Options for Membership - Pick the level that best suits your budget and participation. Check out the Various Levels of Annual Membership Investment. How-to-Guide to Membership with the Lake Travis Chamber of Commerce. LT Chamber ADVOCATES on YOUR behalf to ensure a strong business economy. Increase Your Network of Contacts – establish business relationships and make new business contacts through networking opportunities including Mixers, Ribbon Cuttings and Ground Breakings, Luncheons and Annual events such as the Outstanding Achievement Awards Luncheon, SpringFest, Business Solutions Conference & Expo and the Birdies by the Lake Golf Tournament. Community Support and Involvement - investing in the Chamber is investing in the community, supporting its’ healthy growth and a quality of life. Shopping local keeps dollars in the community. Online Visibility - increase your online visibility through your business listing on the Chamber website; posting Hot Deals/Coupons, keeping your business listing current with contact information, logos, images, etc. 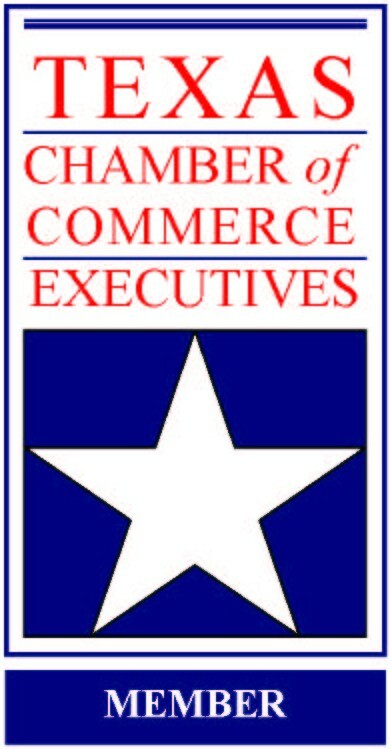 Exclusive Member Only Opportunities - ad space in the Chamber’s Community Guide and Area Map, sponsoring banner ads on the website and participation in Leadership Lake Travis. Business Referrals = Lead Generation - Only Chamber members are listed in the online business directory and referred by the office staff from incoming inquiries about products and services. Saving. Members. Money. - Value added benefits include special discounts with affiliate programs.See the Saving. Members. Money. page for more information. Opportunity to join Leadership Lake Travis; a unique opportunity for Chamber members to meet civic leaders, get intimately involved in the community and develop new friendships. The Chamber's Leadership Lake Travis is the best! The program provides the opportunity to establish friendships, build trust and increase business. Leadership members are in the HOV lane on the relationship-building highway. Businesses flourish when people work with folks they know and trust. And the added bonus is that these relationships will last for years to come. I have been a member of the Lake Travis Chamber for 8+ years. In this time I have gained enough business from other members that a lifetime of membership in the Chamber has already paid for itself. Membership has its privileges and doing more business is the best one of all. 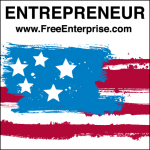 It is pertinent to any small business to leverage the opportunities offered by the Chamber. 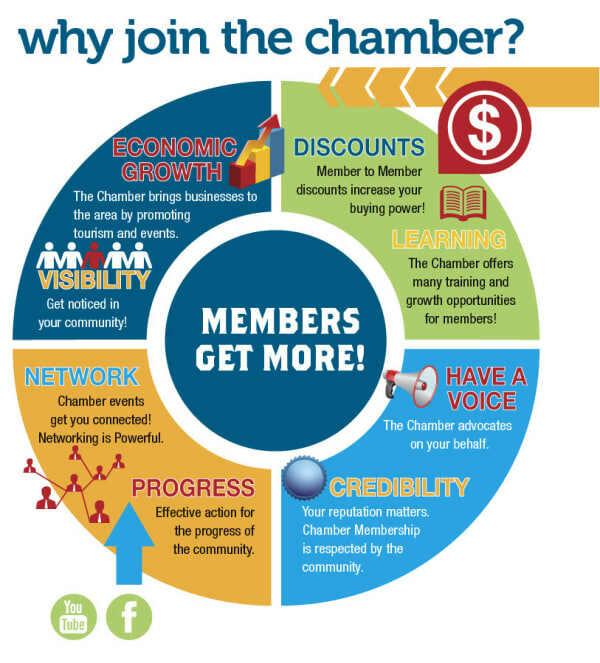 It has been a huge benefit to be a member of the Chamber, anything I need I know I can always call on a fellow Chamber member and the Chamber staff is easy to work with and accommodating. Being a LT Chamber member has been an amazing experience! Through my involvement in the Chamber, I made great contacts who I might not have met otherwise. Our investment in the Chamber has more than paid for itself 100 times over …. a great ROI! Why did you decide to become a member of LTCC and what would you like to gain from your membership? I was invited by my good friend Paul Quinn. He mentioned his longterm affiliation with LT Chamber and suggested I come to a monthly luncheon to check it out. I decided to join shortly thereafter as I was so impressed by the group. I found them to be so welcoming and professional. I saw clear opportunity to meet and network with other local business pros. This group already has helped me in meeting others and giving me new ideas to help grow our Sheehan Farmers Insurance Agency. I will benefit from the support and encouragement of other members and gain referrals once they see the value Farmers and my family bring everyday. We promise straight talk - sound advice - great service. The success of a school district is contingent upon the level of support it receives from the community. In particular, a healthy and vibrant relationship between school and business is paramount. The Lake Travis Independent School District and the Lake Travis Chamber of Commerce are active and productive partners in education. We value the Chamber and applaud its focus on student success and workforce development. Lakeway Resort and Spa continues to find quality vendors in the Lake Travis community that offer competitive pricing and superior service. It’s nice knowing we are doing business with our fellow neighbors. Why are you a member of LTCC? To give back to the community and to grow my business at the same time. What has been your most valuable experience, lead or sponsorship and why? My involvement with SpringFest, since the beginning. I have seen it grow immensely from the 300 people in the first year, to what it is today. Our Lake Travis Community is extremely fortunate to be served by such an outstanding Chamber of Commerce and its incredible staff. The Chamber provides continuous opportunities for local businesses to positively interact in supporting growth, development and community opportunities. Austin Boats and Motors has benefitted repeatedly from events sponsored by the Chamber. We are pleased to be a long standing member and encourage all local businesses to participate in an effort to continue promoting our community and it’s economy.